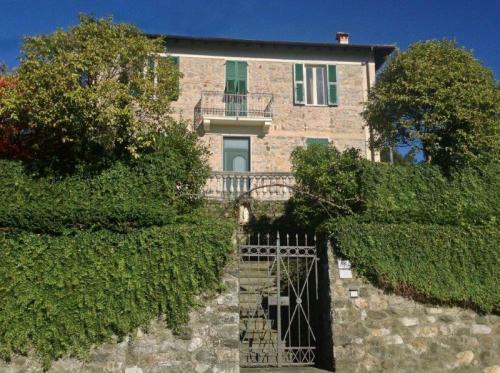 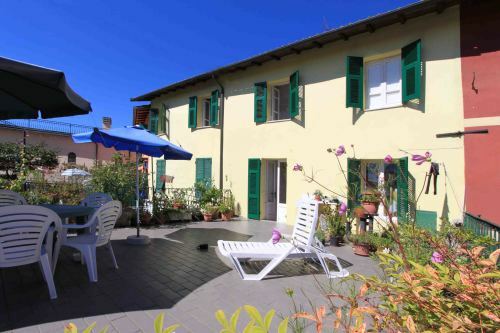 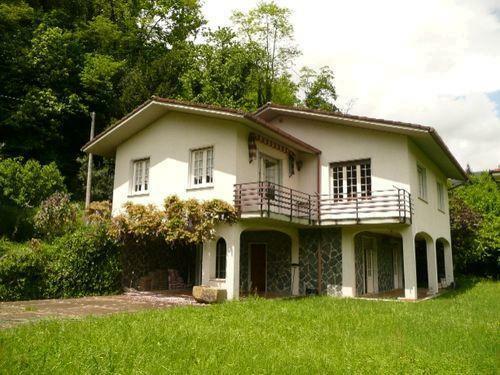 Beautiful 2 bedroom apartment in restored farmhouse estate with swimming pools. 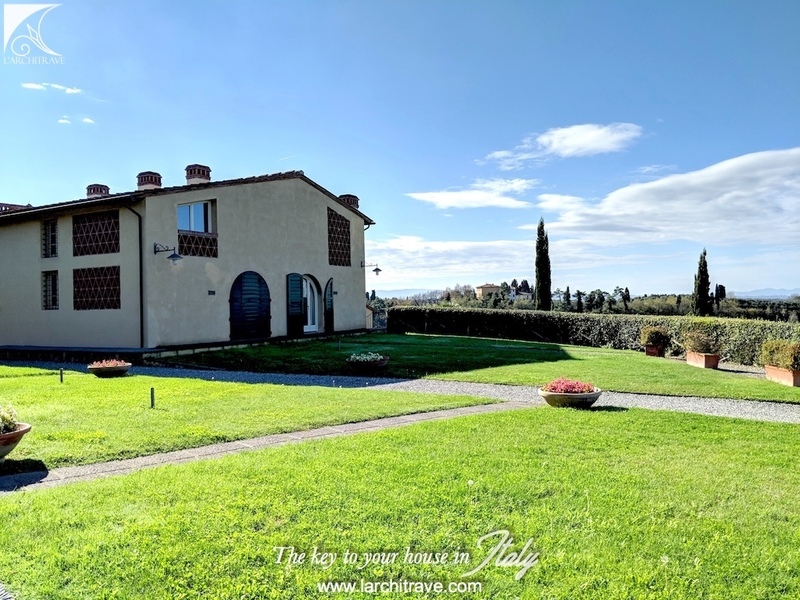 A bright and spacious two-bedroom duplex apartment of over 100 sq metres, located within the picturesque complex farm estate, hilltop village. 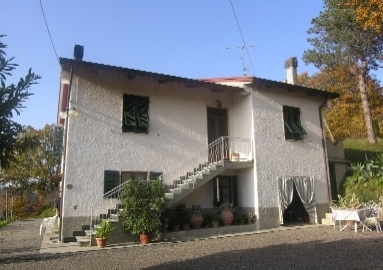 The property has the exclusive use of a garden as well as use of the common areas. 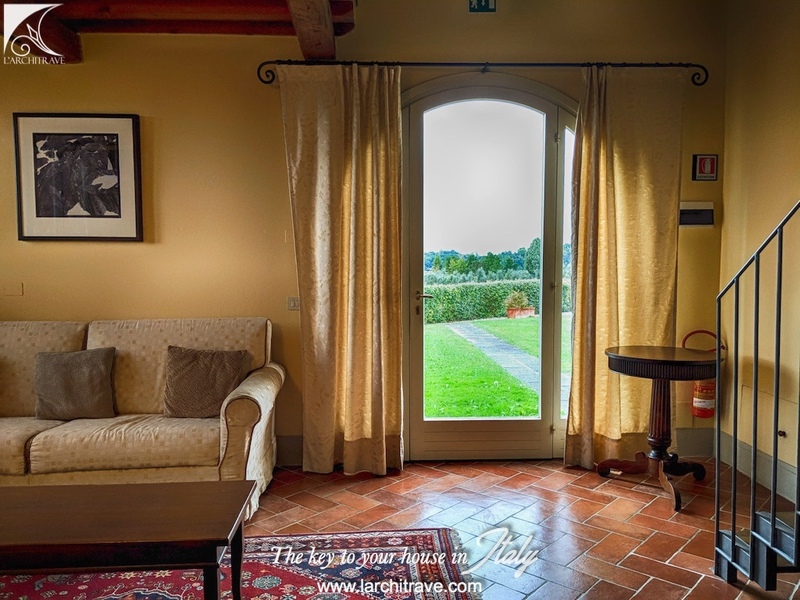 The complex is beautifully and professionally maintained. 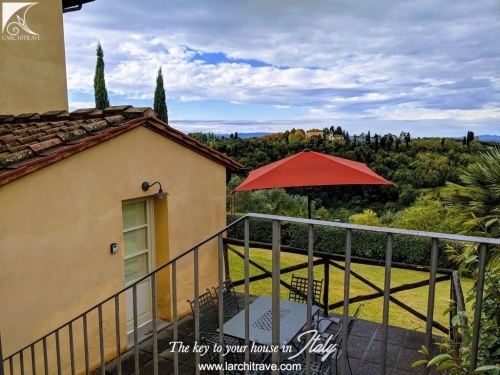 The apartment benefits from a secluded sun deck providing stunning sunset views across rolling Tuscan countryside. 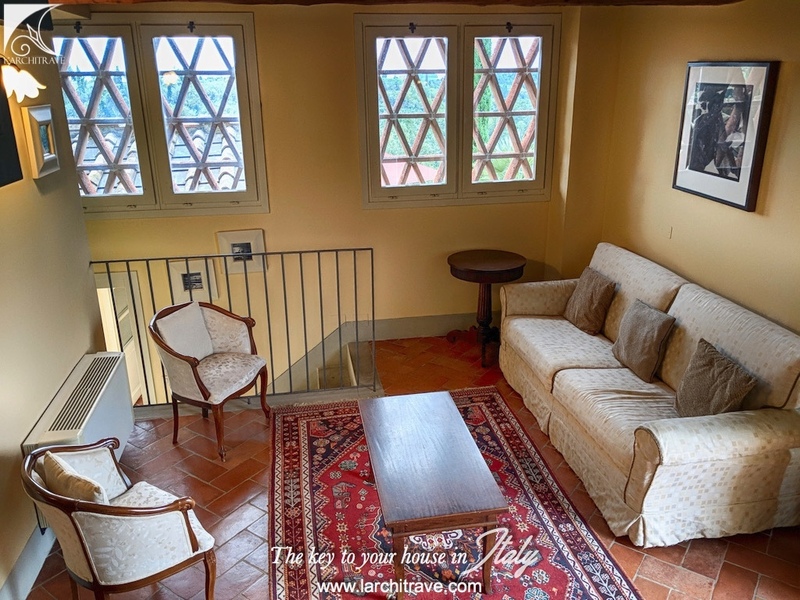 This apartment, L'Incantesimo, is considered the most desirable in the Complex. 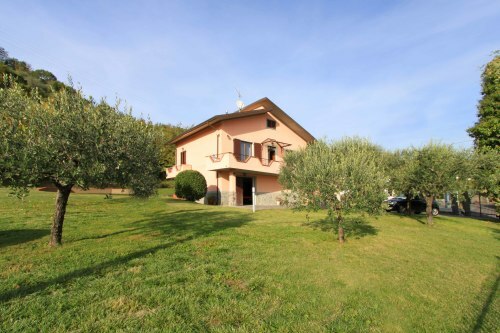 It has two receptions, two bedrooms, two bathrooms, with a sunlit hallway leading to a separate kitchen and diner. The diner opens onto a private sundeck- not overlooked - ideal for al-fresco living and sunset cocktails. The apartment has been fully modernised, yet retains the rustic charm of exposed beams and terracotta floors. 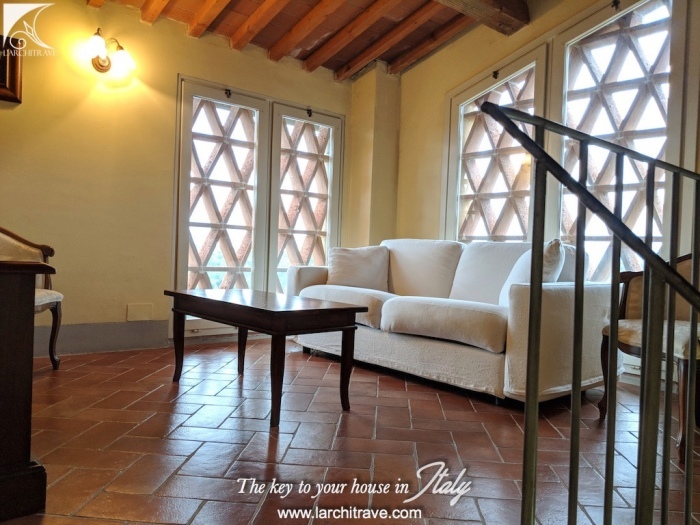 The apartment is accessed through original arched wooden doors, providing additional authenticity and charm, coupled with security. 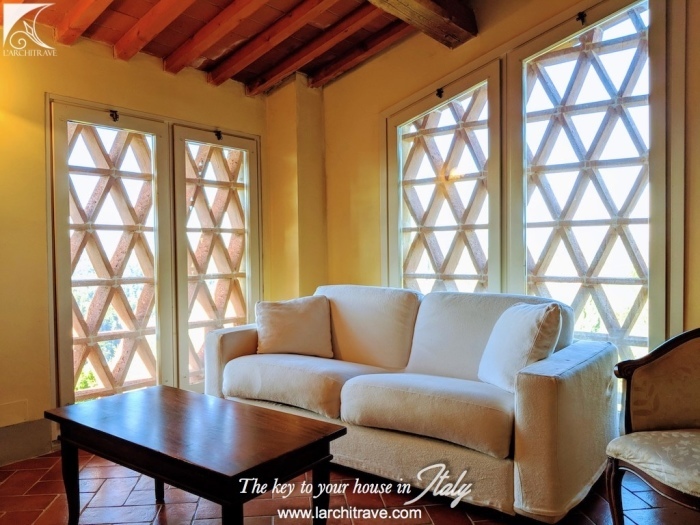 Fully furnished and equipped, including two flat screen TV’s, with SKY TV and personal free Wi-Fi. 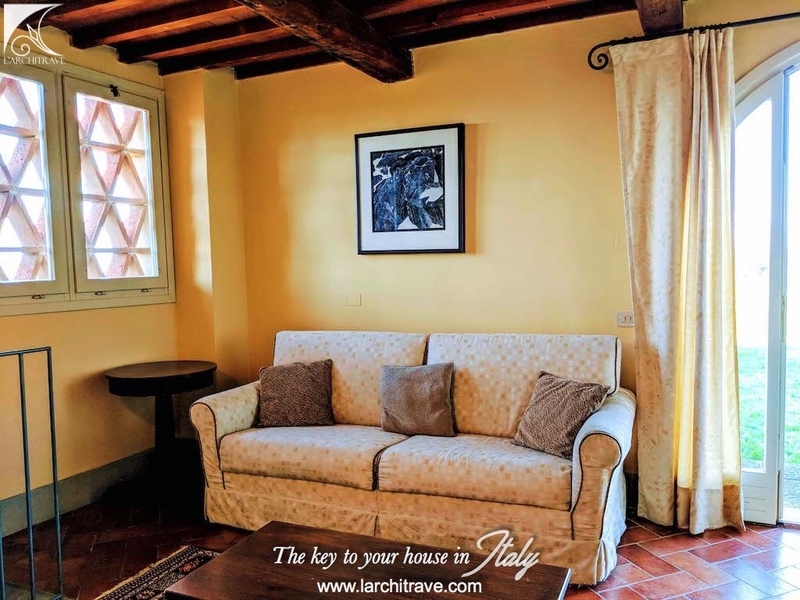 The apartment is ideally located in a quiet corner of the resort, with large gardens to front and sides, yet only a short walk to both the courtyard restaurant and the heated pool area. 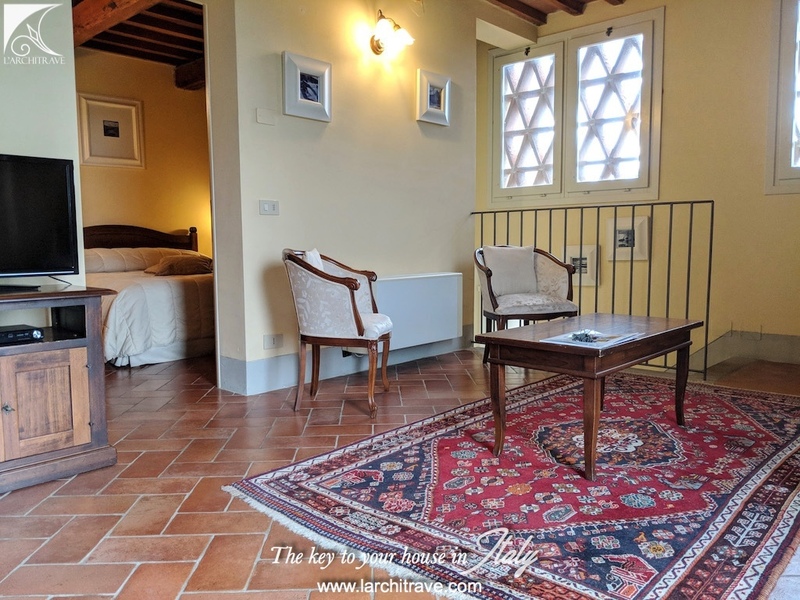 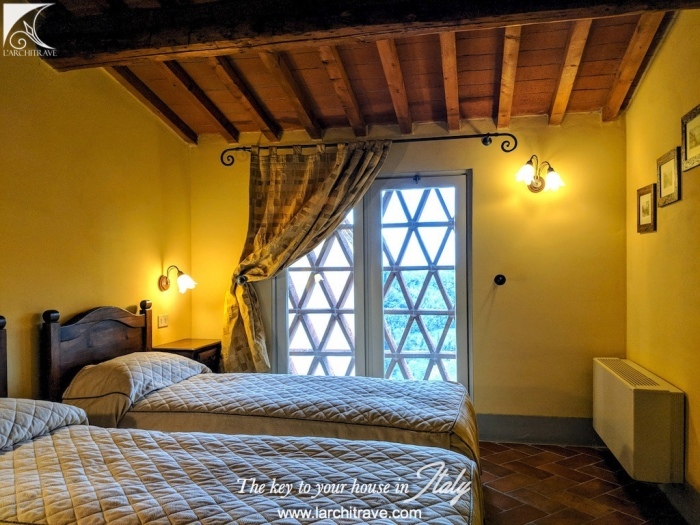 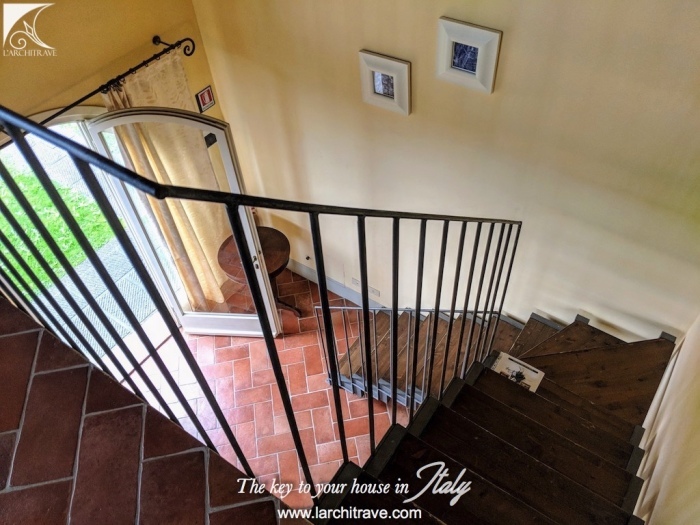 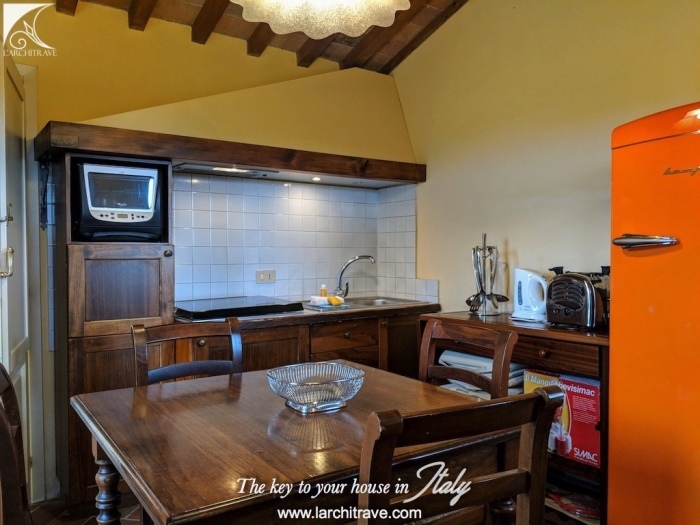 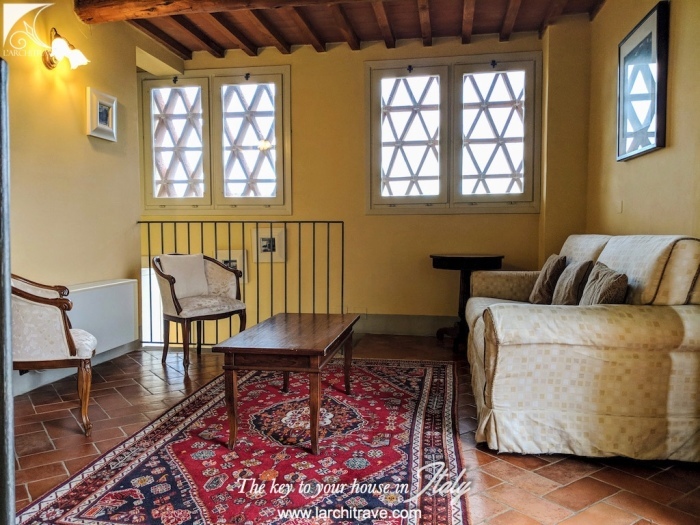 The Farmhouse complex is a fully converted 15th century estate of 23 acres, with its own gardens, vineyard and olive groves, plus a historic Villa and Chapel set within the peaceful grounds. 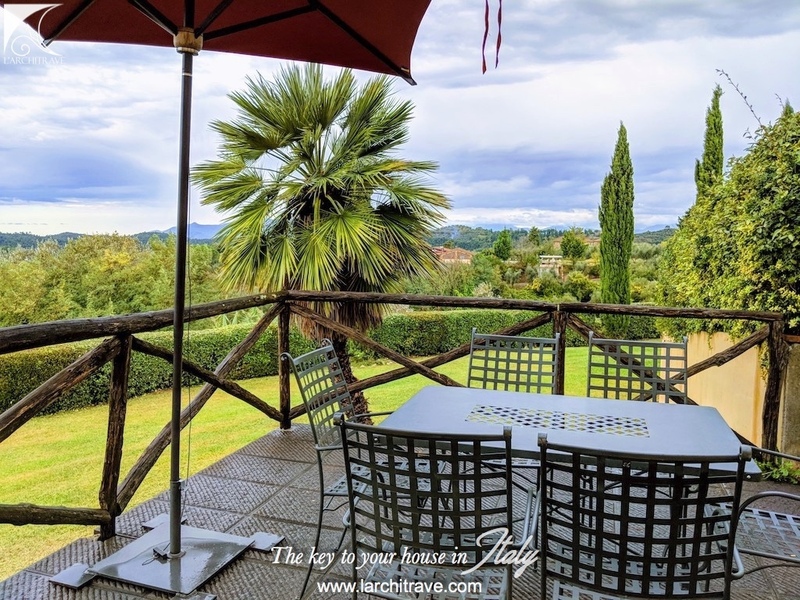 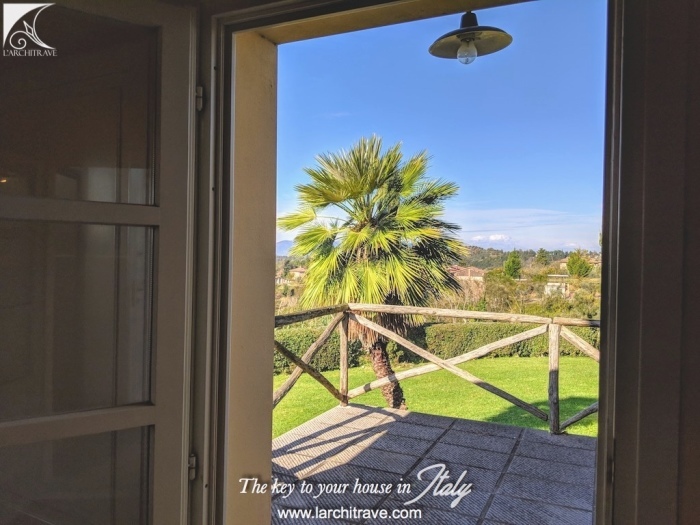 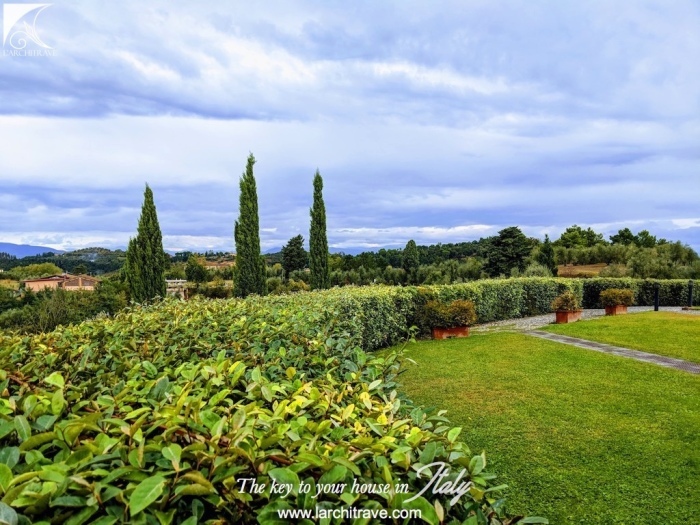 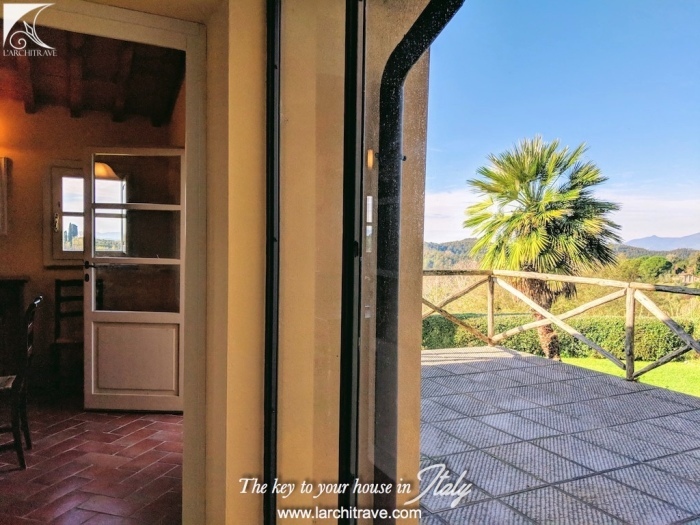 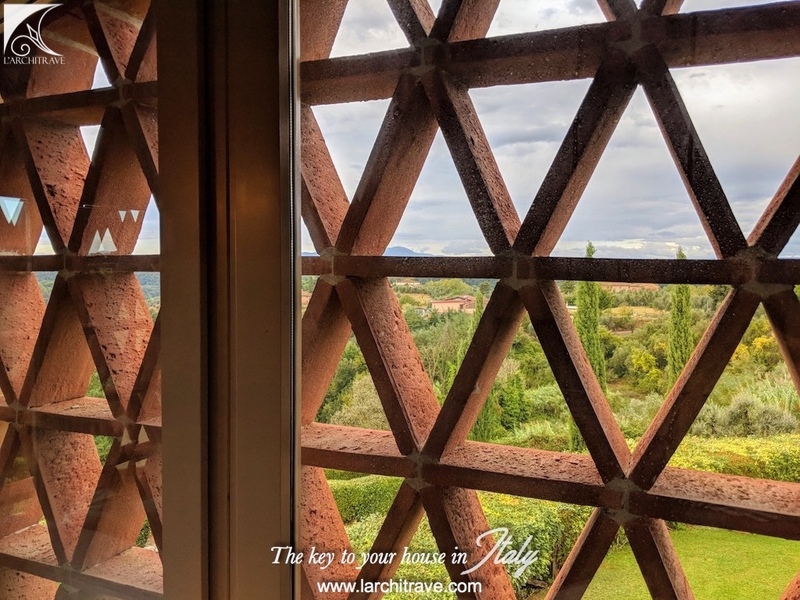 It is perched on the spine of a hill between Florence and Pisa, with panoramic 360-degree views, and is ideally located to explore everything Tuscany has to offer. 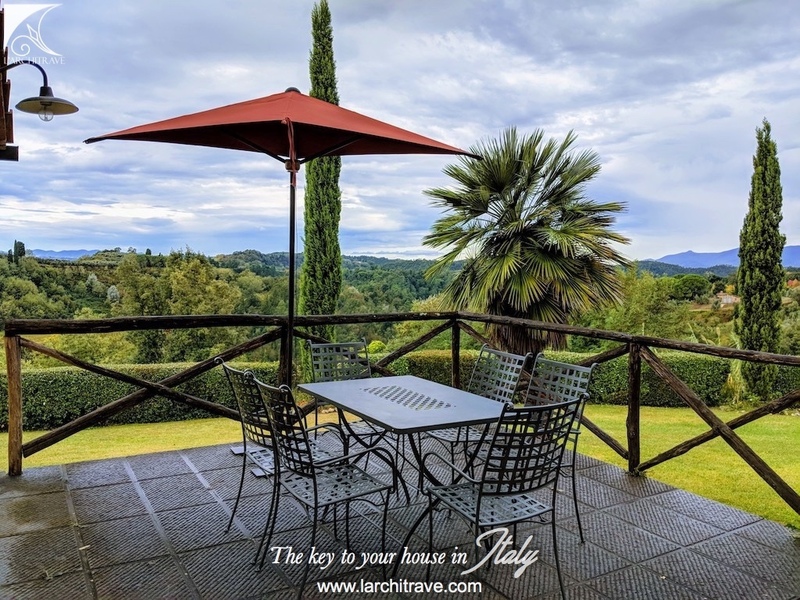 Communal services and amenities include two swimming pools (one heated), a superior restaurant and casual bistro/wine-bar, both offering al-fresco dining in a sunny courtyard. 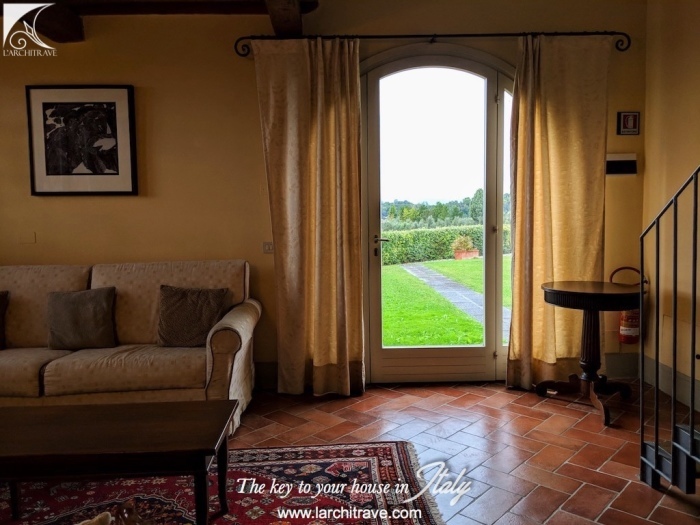 On-site laundry and free secure car parking is available. The Complex village is managed and operated by an independent on-site property services company, with full-time management, maintenance, concierge, porterage, and general guest services, including housekeeping and airport pick-ups, as required. Local golf, tennis, hunting, horse-riding, bike-riding, nature walks, cookery courses, wine-tours, chocolate tasting and truffle hunting can all be arranged through reception. 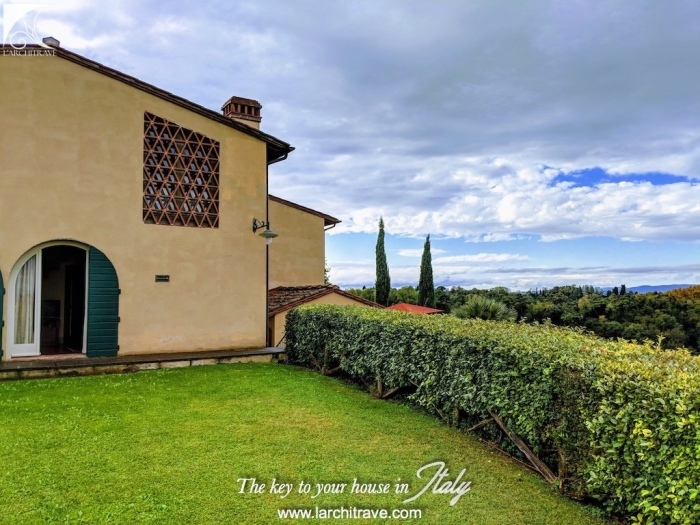 Owners at Borgo di Colleoli also have the option of a fully managed property rental option, providing an attractive guaranteed annual return. 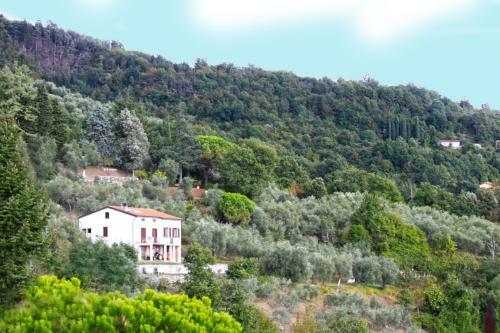 Immediately around the Farm Complex there are a selection of charming bars and restaurants. 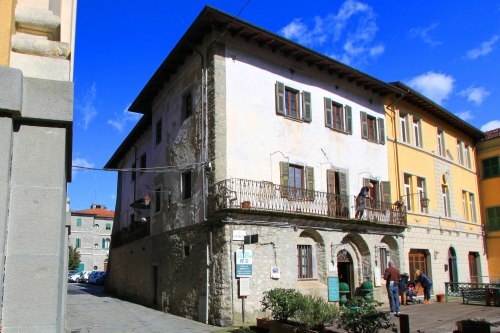 Shops, post-office, restaurants and other amenities are available in the medieval town of Palaia, a short drive or pleasant twenty-minute walk. 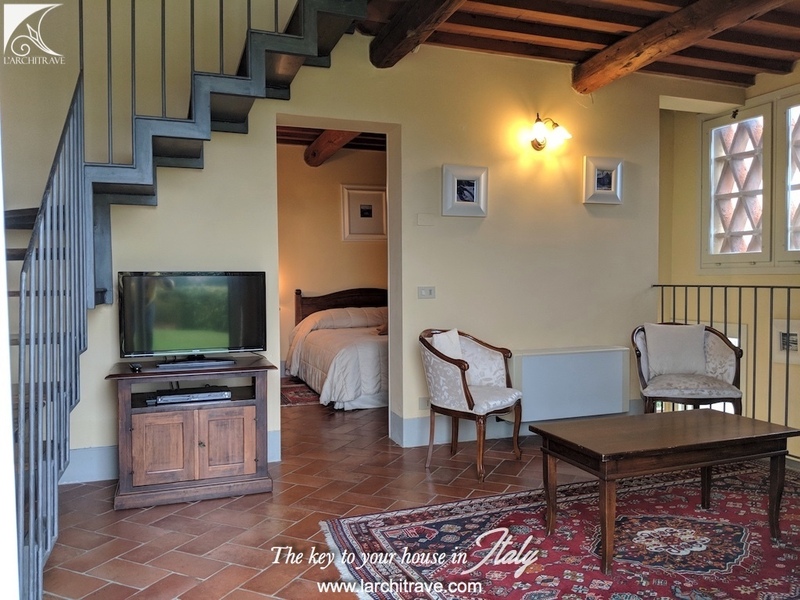 The estate is steeped in the history of Tuscany, yet offers the comfort and convenience of modern life. This wonderful apartment offers the opportunity of secure and worry free overseas holiday home ownership, with all day-to-day maintenance and management. 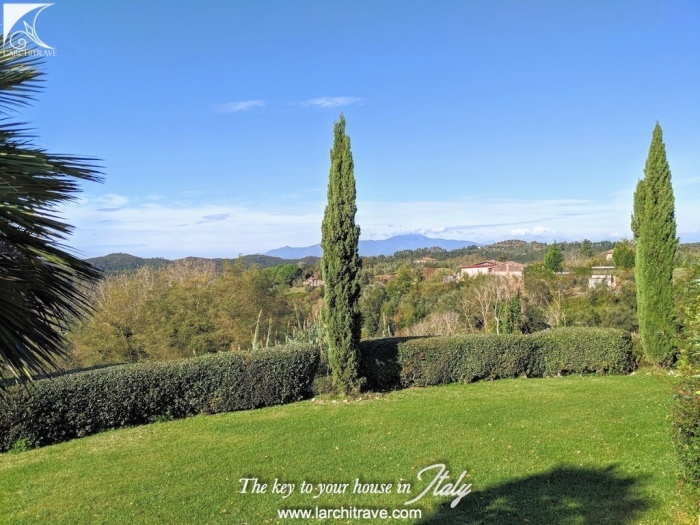 Shops, post-office, restaurants and other amenities are available in the medieval town of Palaia, a short drive or pleasant twenty-minute walk from the Borgo. 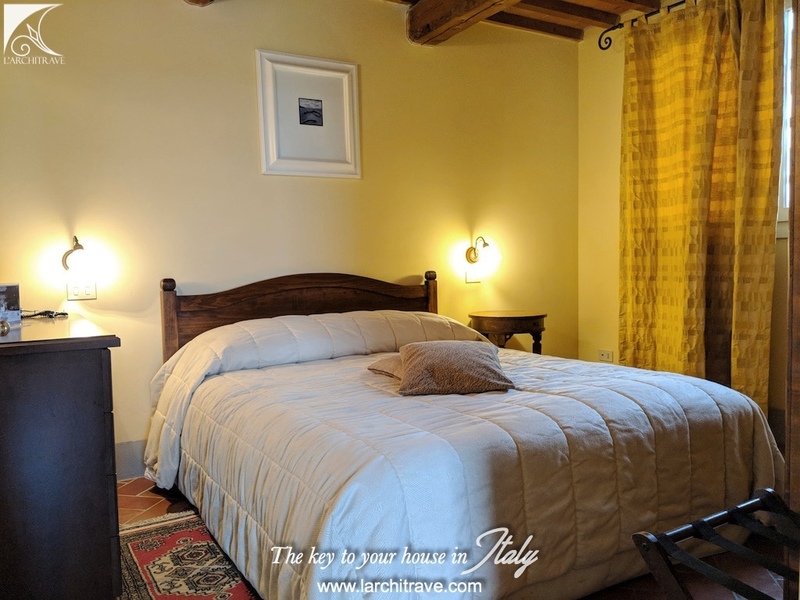 Palaia, a short drive or pleasant twenty-minute walk from the Borgo, is a historic town steeped in tradition and where you can still visit the old olive press, the antique wine cellars and the rooms where the olive oil was stored in large terracotta vases. 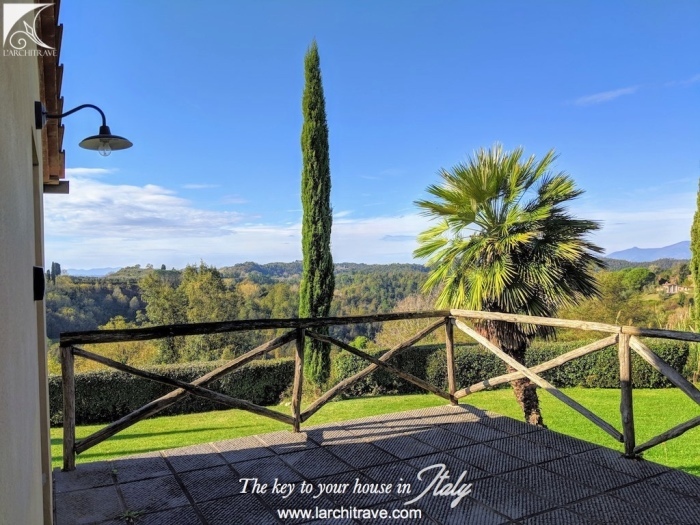 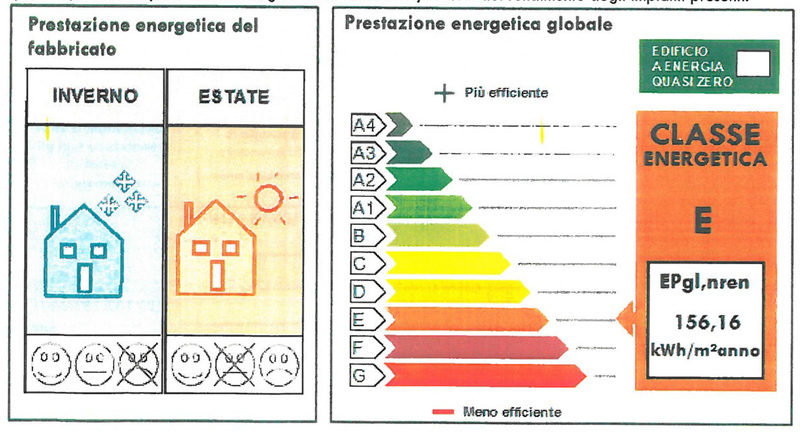 Distances: Pisa International airport 45 km, Florence 60 km, Pontedera train station 15 km, Volterra 35 km, San Gimignano 35 km, Siena 85 km, coast 50 km, Castelfalfi Golf Course 15 km.